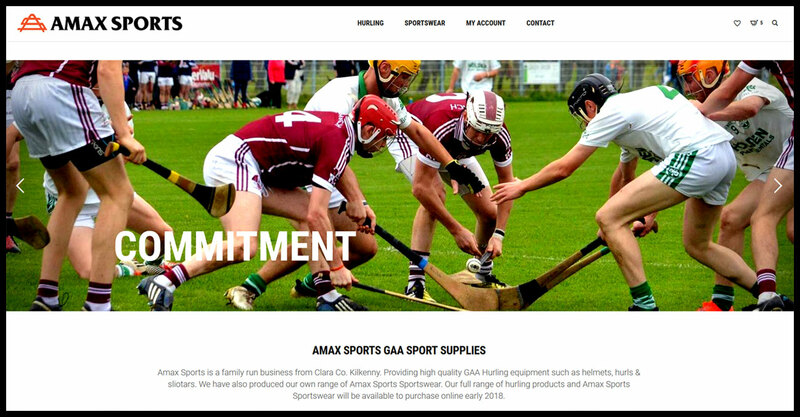 Amax Sports is a family run business from Clara Co. Kilkenny. 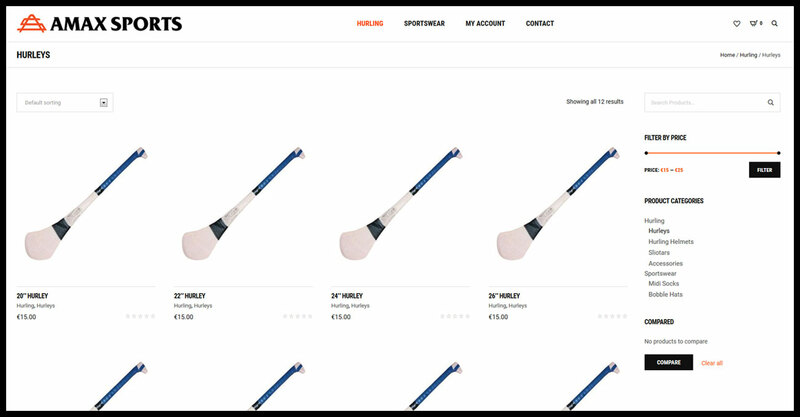 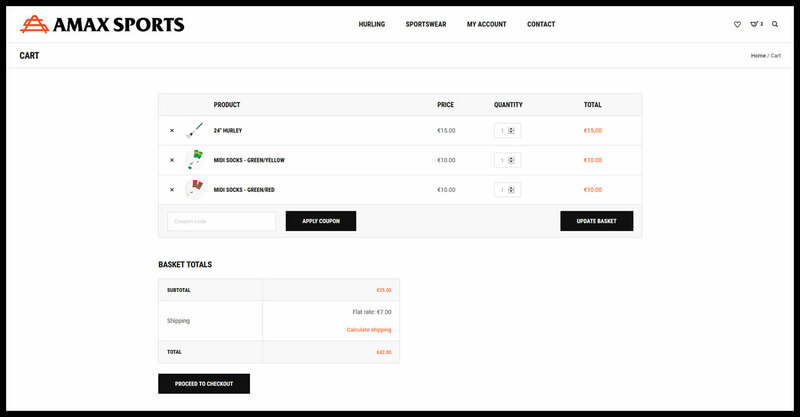 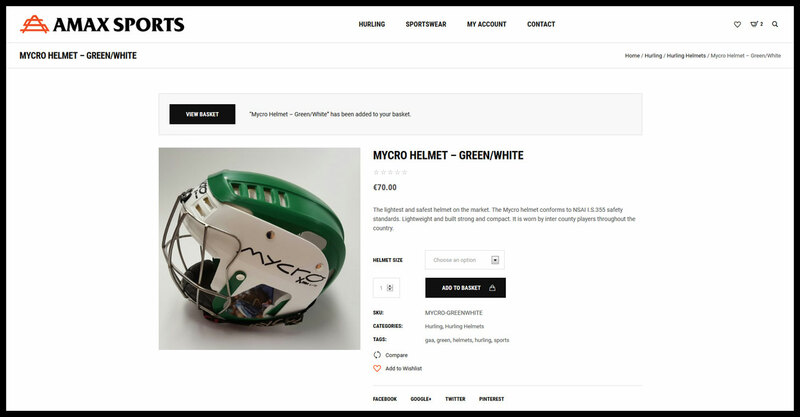 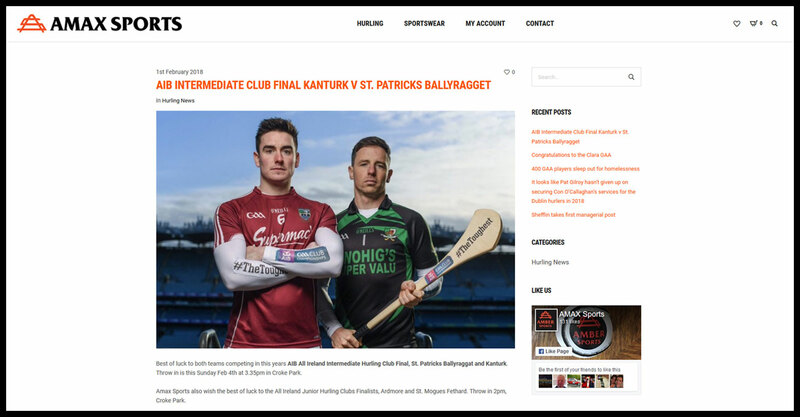 Providing high quality GAA Hurling equipment such as helmets, hurls & sliotars. 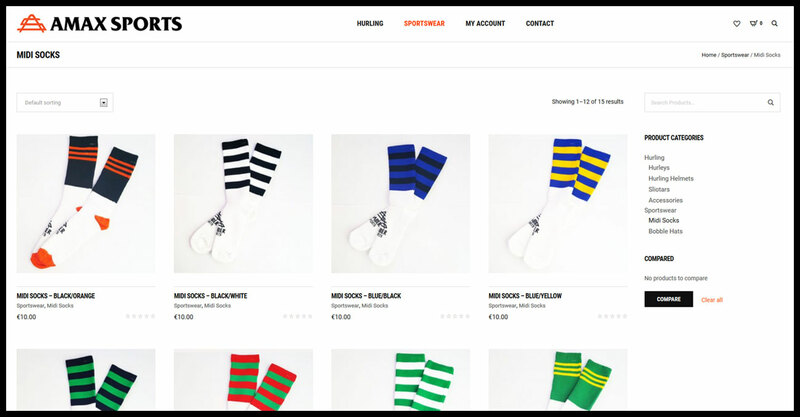 They have also produced their own range of Amax Sports Sportswear.